A buzz is building about #UV2018 and we’ll be capturing blog posts and reports here. 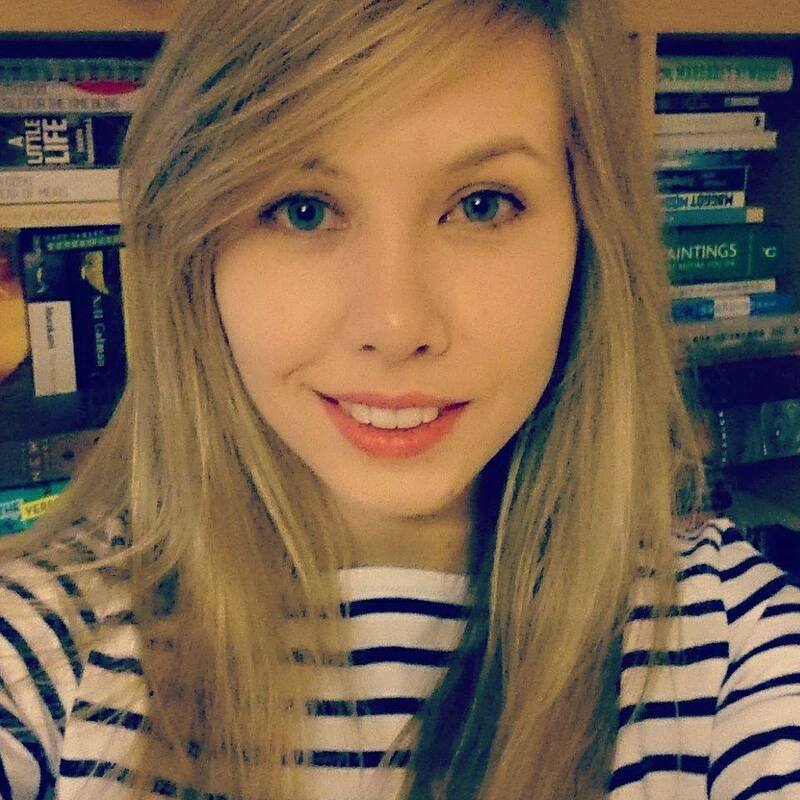 Former UV finalists have been blogging about their writing journeys and how being featured in the anthology was an important step in their careers. 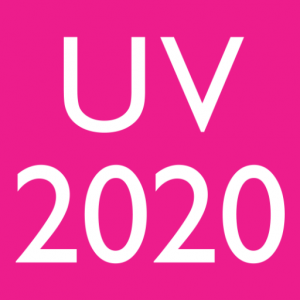 UV2018 submissions will open on 1st July 2017 and will close 15th August 2017. 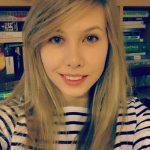 Why not sign up here for a reminder when submissions open? 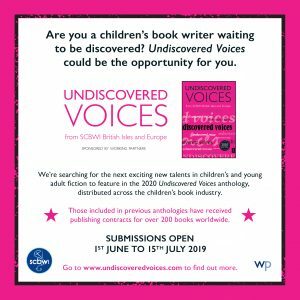 The Society of Children’s Book Writers and Illustrators (SCBWI) British Isles will once again help fresh, new voices in children’s literature find agents and publishers through its Undiscovered Voices project. 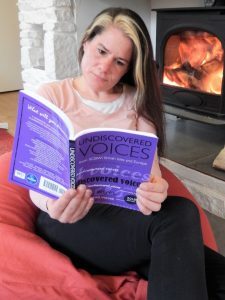 The Undiscovered Voices anthology will include twelve fiction extracts – from early readers up through young adult novels – and up to twelve black-and-white illustrations. The anthology will be published in February 2018 and sent free of charge to editors, art directors and agents whose focus is children’s literature. 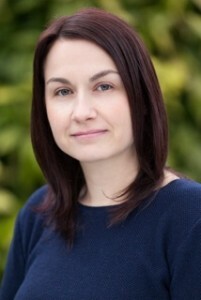 The book is produced with the financial support of Working Partners Ltd, a London-based company that creates series fiction. 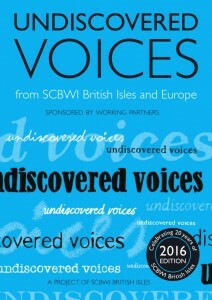 Submissions will be accepted between 1st July to 15th August 2017 via an online submissions process. 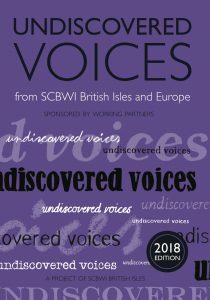 There is no submissions’ fee, but only unagented and unpublished members of SCBWI living in the UK and Europe (writing in the English language) are eligible. 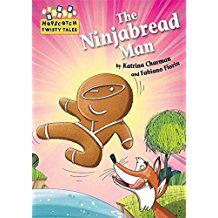 Authors and illustrators from the five previous anthologies have received publishing contracts for more than 120 books. 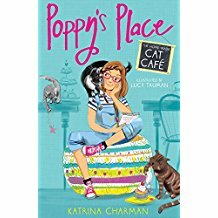 The authors have been nominated for and won an amazing array of literary prizes: including the Carnegie Medal, Waterstone’s Children’s Book Prize, Branford Boase Award, Blue Peter Award, the SCBWI Crystal Kite Award, and more than 30 regional awards. 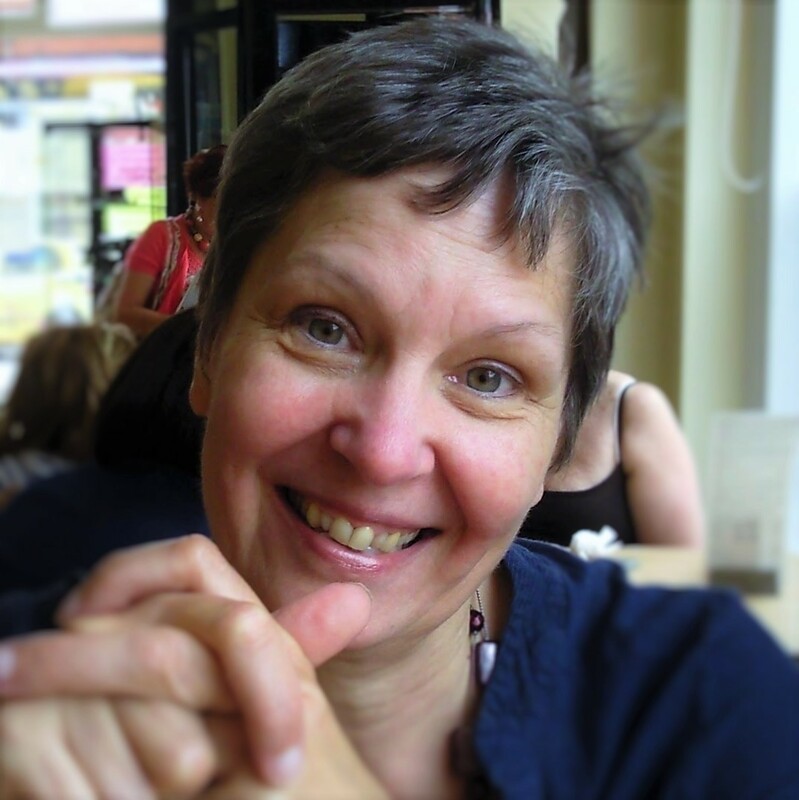 The event will consist of two panel discussions – one for writers, one for illustrators – in which the judges will offer invaluable advice for those planning to submit to the anthology. 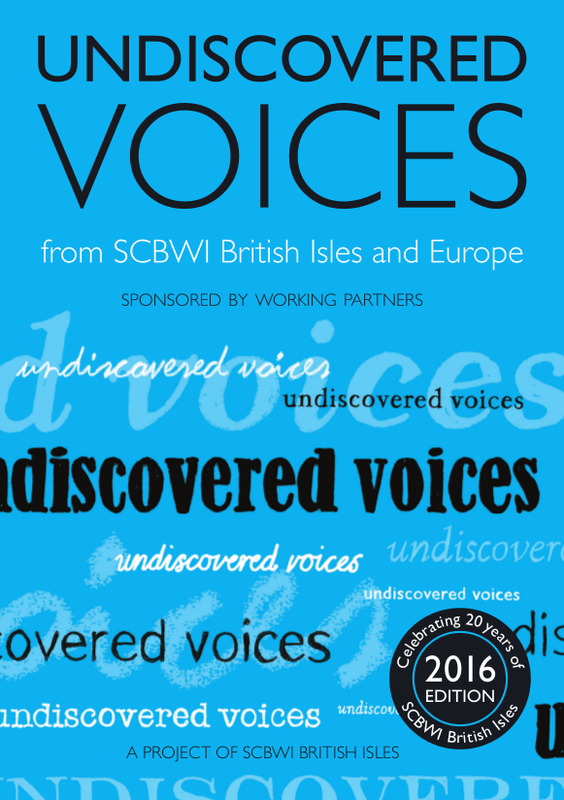 Tickets are free but you must sign up for the event on the British SCBWI website: https://britishisles.scbwi.org/events/undiscovered-voices-2018-kick-off-event-2/. 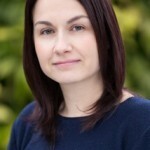 You must be registered for the event to attend. 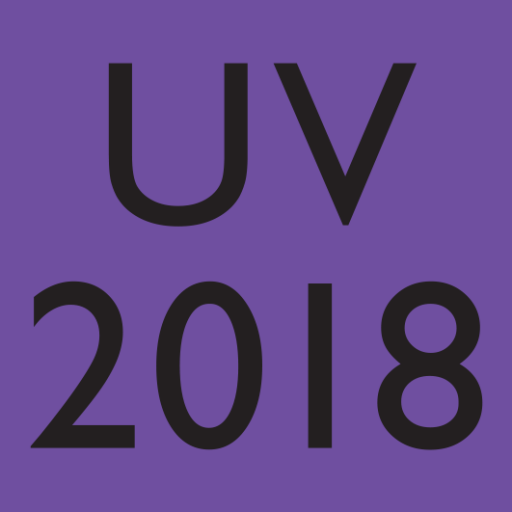 For more details about submitting to UV2018, click here.